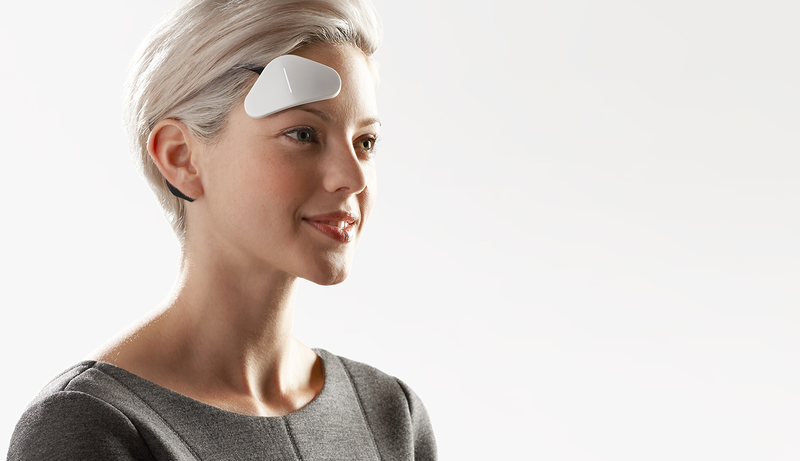 Thync is a technology company that produces a wearable device designed to lift your mood and calm you down. With Big Apple Buddy’s personal shopping service, you can now buy direct from the Thync online store anytime, anywhere. 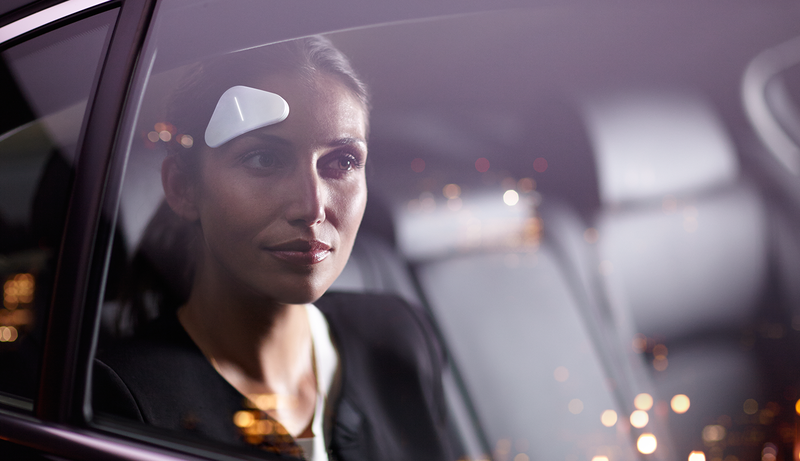 Thync is the first wearable technology that changes the way you feel. This small device, which safely and comfortably clips to your head, uses low-energy waveforms to signal neural pathways, allowing you to de-stress and unwind in minutes. These waveforms are called “vibes”, and are designed to provide you with either with bursts of calm or energy. Connect the device to your smartphone and be in control of what kind of vibes you’d like to receive. Thync gives off two different kinds of vibes: calm and energy. Calm vibes help you settle down and overcome moments of panic and anxiety. Simply clip on your Thync device, receive some calm vibes, and you’ll be feeling relaxed and refreshed after a long day. Energy vibes are designed to help you get motivated and power through your day. Whether you’re using it to boost your workout or simply start out your day on an energetic note, this device will leave you feeling ready to take on the world. Unfortunately, the USA Thync online store does not currently offer international shipping. However, Big Apple Buddy, your personal shopper, can help you buy products direct from the official USA Thync online store and ship them to your doorstep, no matter where you are in the world. If you would like to buy from the USA Thync online store, simply let us know which items you would like to order (by filling out the form below) and we’ll get back to you with a free international shipping quote within 24 hours!